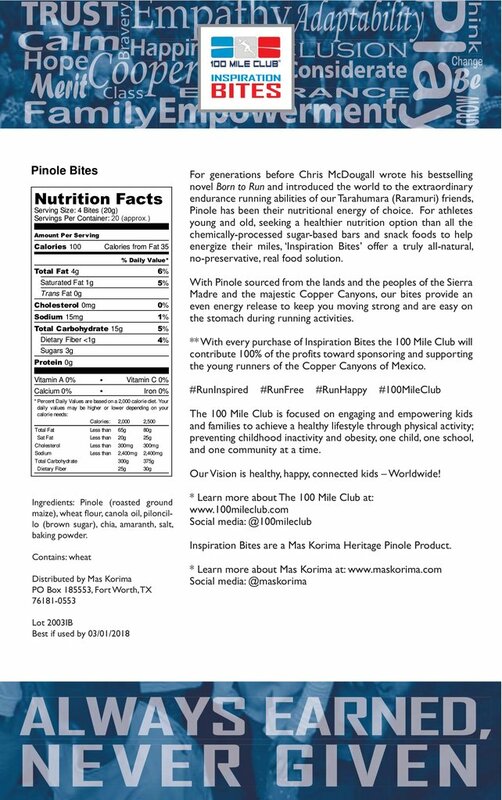 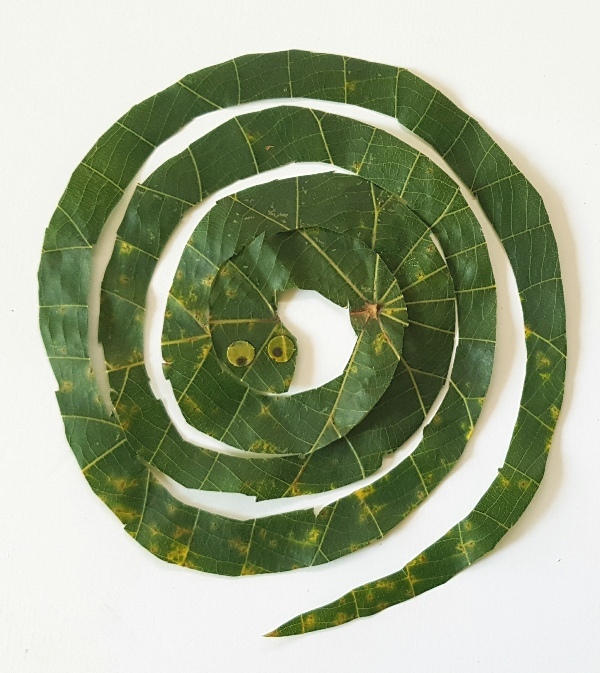 Mas Korima, in a special collaboration with The 100 Mile Club, is excited to announce the introduction of ‘Inspiration Bites’, a heritage Pinole based athlete nutritional product. 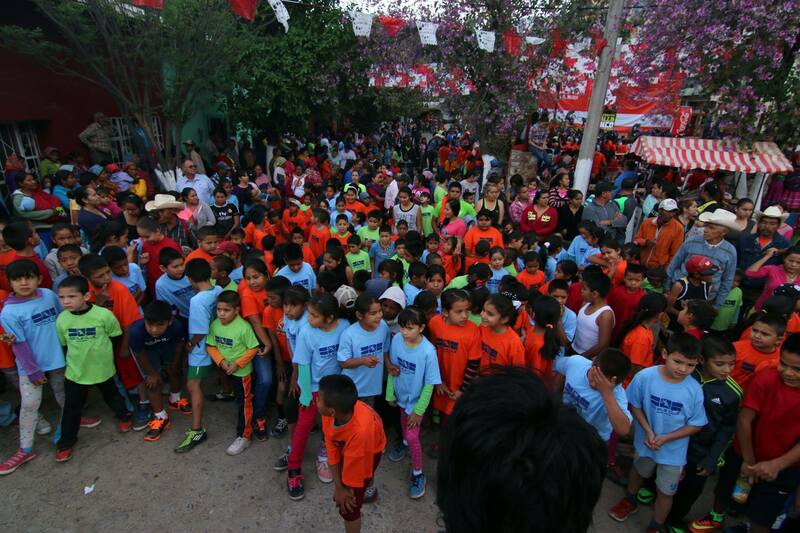 Proceeds from the sale of Inspiration Bites will support the young runners of the Copper Canyons of Mexico and the Ultra Caballo Blanco Caballitos events. 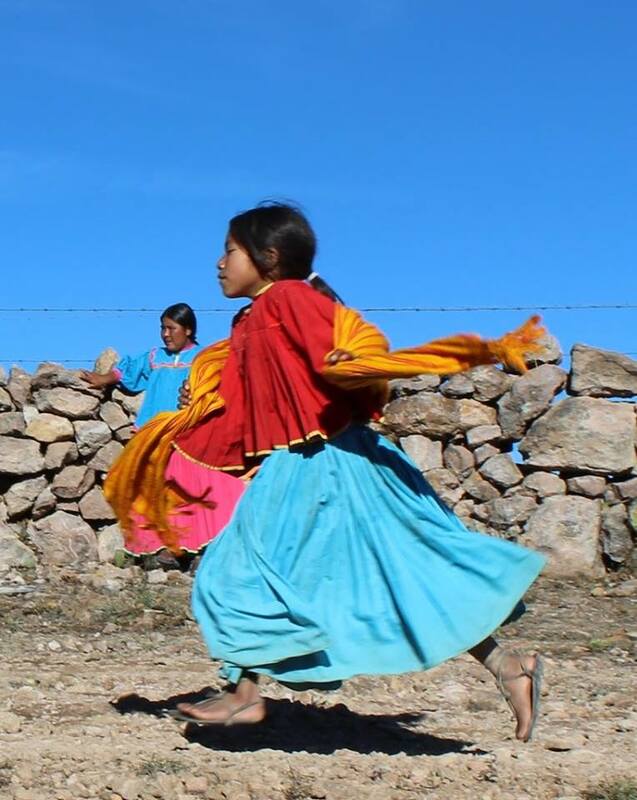 For generations before Chris McDougall wrote his bestselling novel Born to Run and introduced the world to the extraordinary endurance running abilities of our Tarahumara (Raramuri) friends, Pinole has been their nutritional energy of choice. 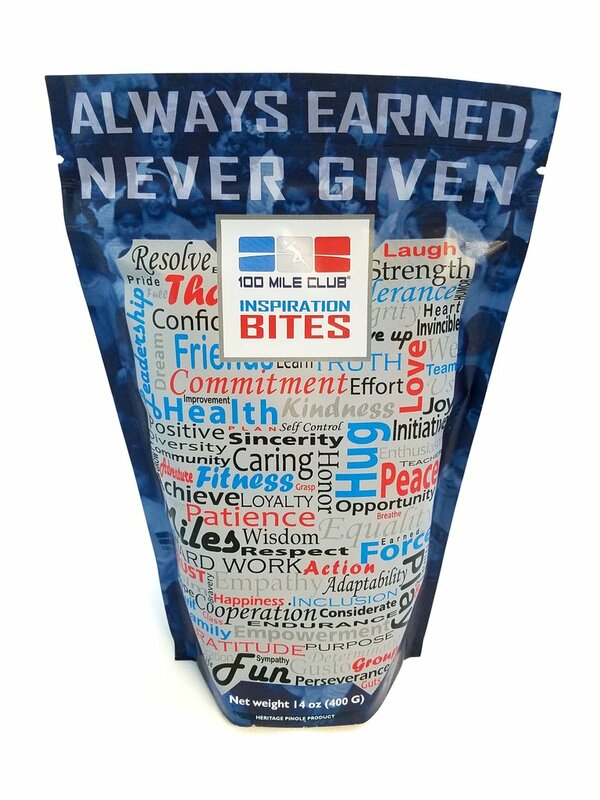 For athletes, young and old seeking a healthier nutrition option than all the chemically processed sugar based bars and snack foods to help energize their miles, ‘Inspiration Bites’ offer a truly all-natural, no preservative, real food solution. 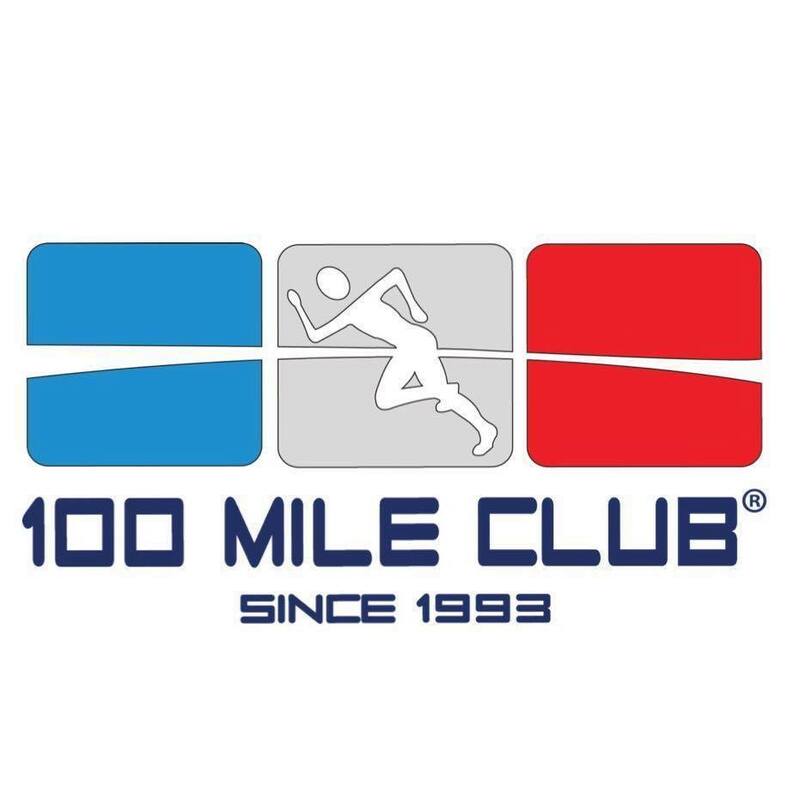 “I just can’t emphasize enough how thrilled we are to have partnered with the 100 Mile Club on this project. 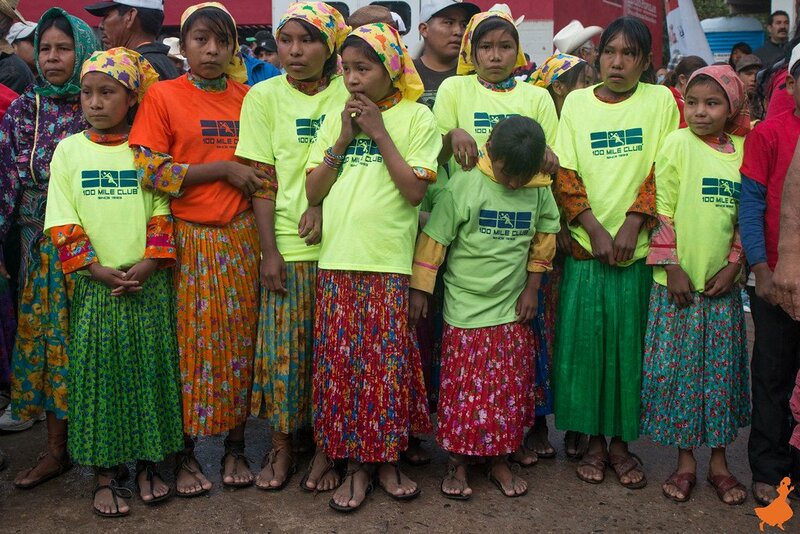 We love everything about them and all they do.” says Mas Korima team member Michael Miller. 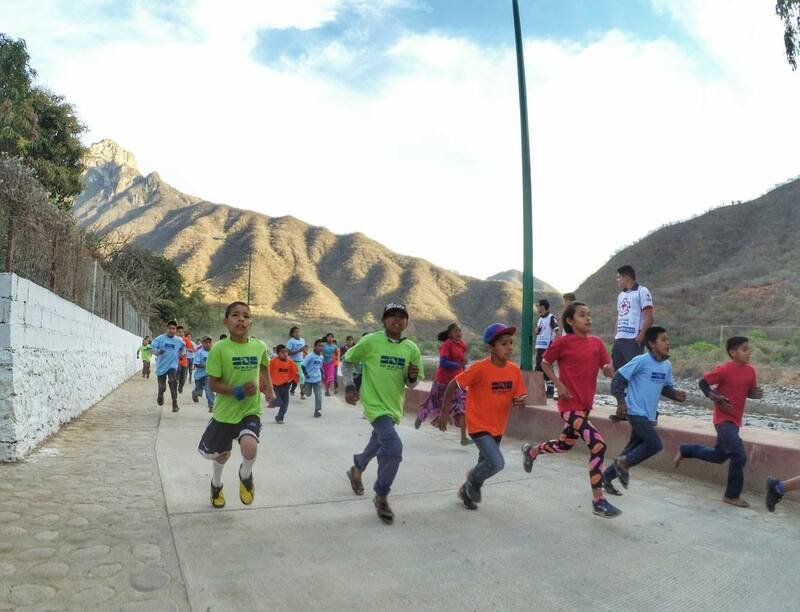 “The partnership between Mas Korima and 100 Mile Club® will not only help encourage and maintain the centuries-old tradition of running in the Copper Canyons, but it will also inspire our young runners here in the US to further practice the essential life skills we teach in 100 Mile Club® and adopt the beautiful Raramuri spirit of Korima”, states 100 Mile Club Founder Kara Lubin. 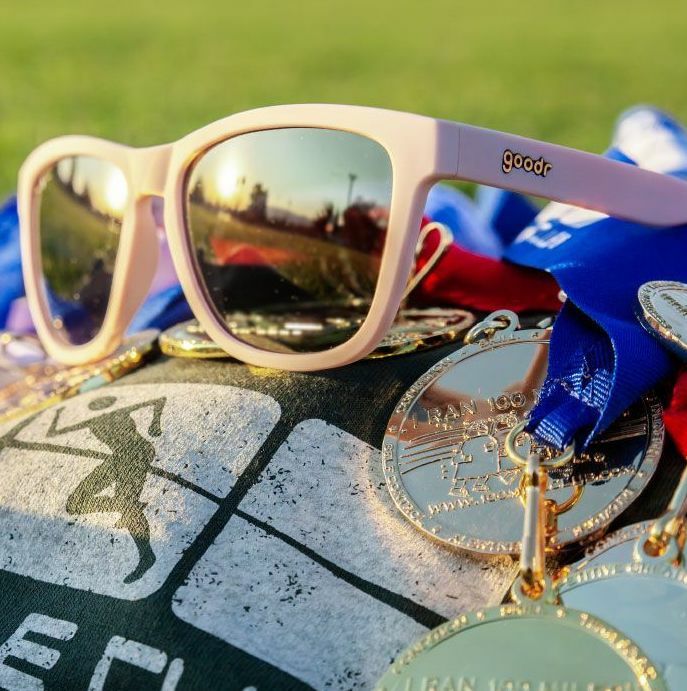 Proceeds from the sale of Inspiration Bites will support the young runners of the Copper Canyons of Mexico and the Ultra Caballo Blanco Caballitos events.